Annual Dues are $10 for standard membership, payable July 1st of each year. You can join at any time of the year but you will be asked to renew each July. How did you hear about Hermon Dog Park? Membership is tax-deductible to the extent permitted by law (Tax ID # 20-4491150). Members help plan our monthly Yappy Hours, adoption events and annual holiday parade where we meet up with lots of other great dogs and their dog-loving people. 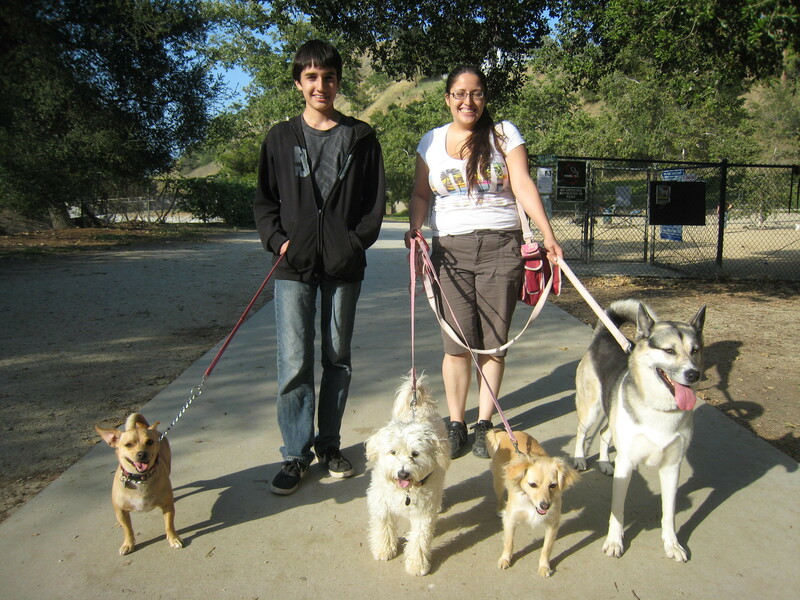 As a member, you are invited to the annual meetings to help elect our Board of Directors and our Advisory Board as well as voice your ideas, suggestions and concerns about Hermon Dog Park. The biggest reward is the satisfaction of directly helping animals through FHDP dog and cat adoption and spay/neuter events. You’ll also be supporting improvements to the dog park and by giving back to the community through volunteering and participating in your neighborhood dog park. Think globally, act locally. Your membership dues are used for dog park improvements, events and direct donations to humane causes. Please contact us with any questions. Thanks for supporting Friends of Hermon Dog Park!